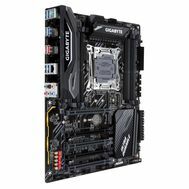 GIGABYTE Motherboards. 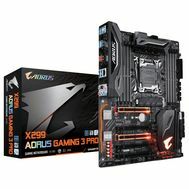 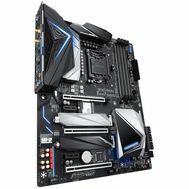 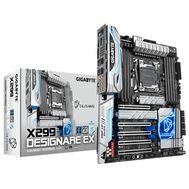 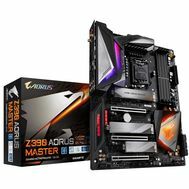 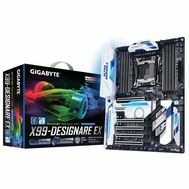 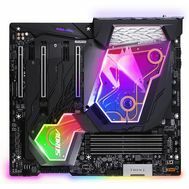 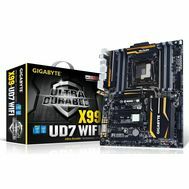 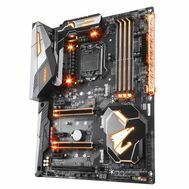 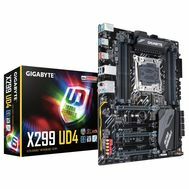 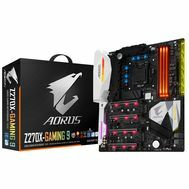 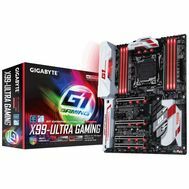 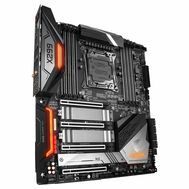 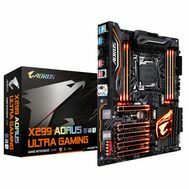 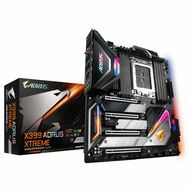 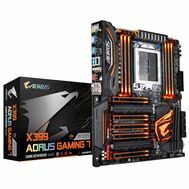 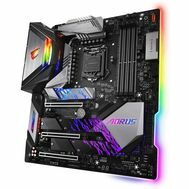 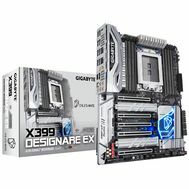 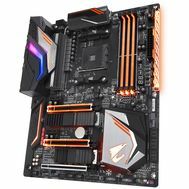 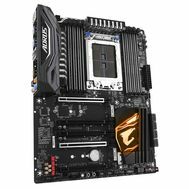 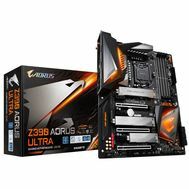 Buy Gigabyte Motherboards. Price, reviews!